In this episode, Cody and Chris are inspired by the film Us and talk about doppelgӓngers. After some drinks and a fun history, Cody talks about the famous French author Guy de Maupassant and his interesting encounter with himself. Chris then tells about Emilee Sagee, the teacher who had a very hard time keeping a job because her students saw her everywhere…at the same time. 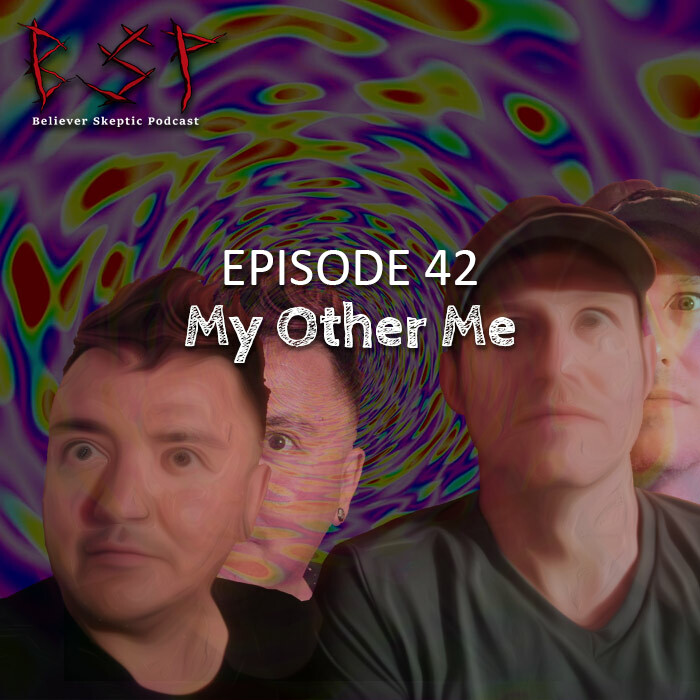 Cody’s second story is about Sister Jesus Maria de Agreda, her potential bilocation (being in two places at once) and incorruptability (throwback to episode 7!). Finally, Chris talks about the broodiest of poets, Percy B. Shelley and how his self-encounter might have foretold his death. BS weekly is about Peter Dinklage’s “brother” from another (Pakistani) mother. Drinks this week are Red Vin Sweet Red and two boxes of Liberty Creek Sweet Red (reaching much? ).